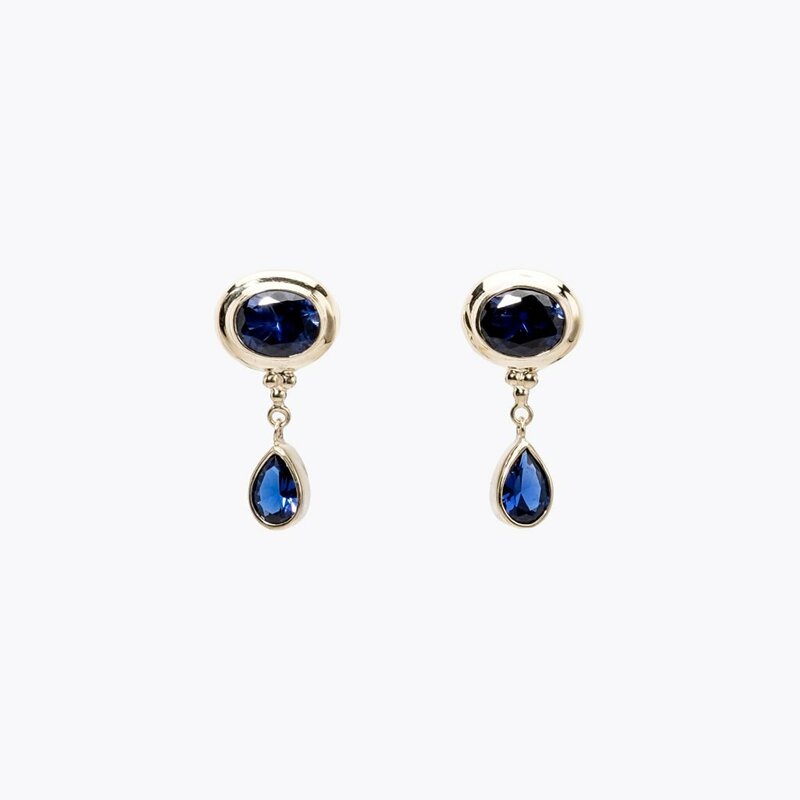 Traditionally, Sapphire is the stone associated with September, and it is said that a birthstone gem will bring the wearer good luck and protection. The Traditional Metaphysical Properties for the September Birthstone Sapphire are clairvoyance, insight and interpretation. The healing properties of the September birthstone are reputed to be effective for health problems relating to lowering fevers and inflammation, hearing problems, cancer and burns. The Sapphire is also used to enhance the influences of Venus and banish evil thoughts. As we don’t sell precious stone jewellery, we do offer some Sapphire simulants, such as our bangles and various different earrings; please contact us for present stock. 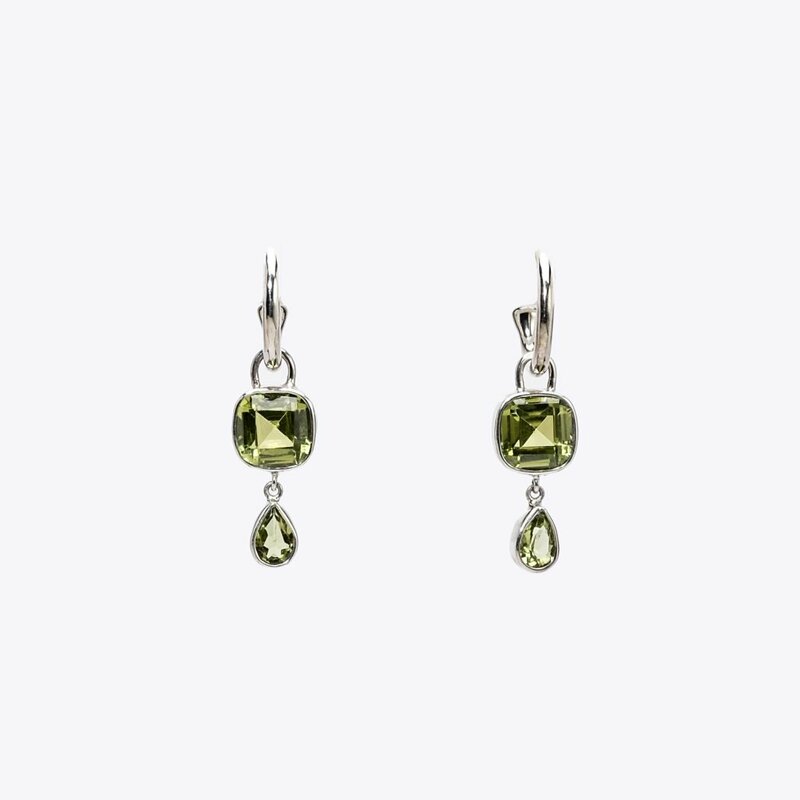 As you can see from the list below another more traditional stone for September is the Peridot, which symbolizes strength. It is sometimes called the evening emerald for its light green colour. Our Hera Charm earrings, pictured below, are a perfect example; they are added to are Charm Hooks, and can be exchanged with different Hera Charm drops depending on mood or outfit. The Hera Charm Hooks and Charm Drops also come in Gold Plated Silver, so feel free to contact us to check what we have in stock.